On Saturday, 2020 Archbishop Hoban running back DeaMonte Trayanum‍ made his first trip to South Bend. The four-star prospect had heard many positive things from those around him before the visit and Trayanum left Notre Dame impressed with what he learned. The people around Notre Dame are always a highlight for prospects and it was no different for Trayanum as he felt a connection with what he wants in a future school. Notre Dame offered Trayanum early in the process, but weren’t much of a player until Lance Taylor was hired as the new running backs coach. 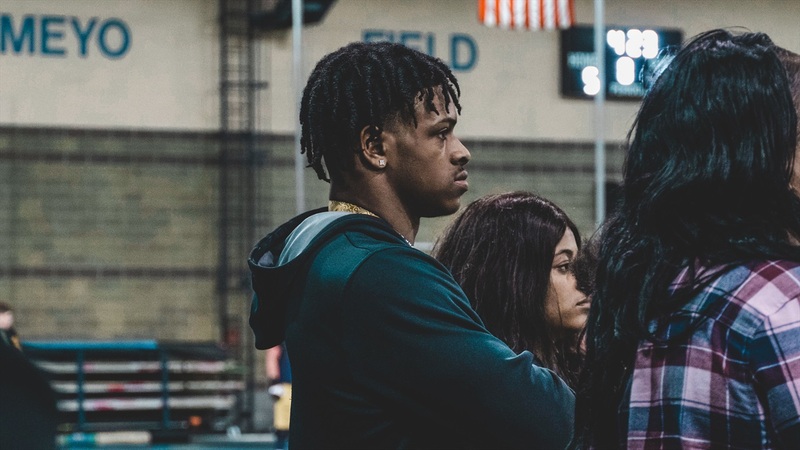 Saturday was also the first chance for Taylor to meet Trayanum and things went extremely well, including explaining the need for two running backs in the 2020 recruiting class. Notre Dame football coach Brian Kelly also made sure to speak with Trayanum and his mother during the trip. Trayanum admitted Ohio State and Wisconsin are at the top of his list, but Notre Dame will have a chance to make a move in the coming weeks. What can Taylor and the Notre Dame staff do to make up ground on the Badgers and Buckeyes? As for an official visit, Trayanum will figure out those in the coming days as he could make an announcement in the next month or so.